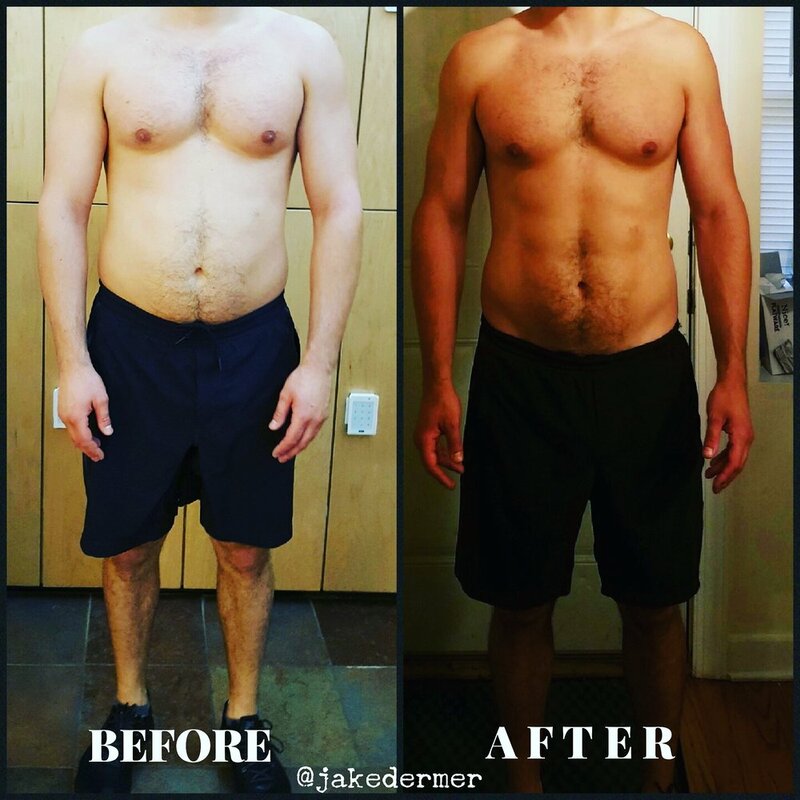 My name is Jake Dermer, I have been a personal trainer for around a decade and have been working with people of all walks of life to help them reach their goals. I started my fitness career working with athletes at the University of Illinois. I worked with cheerleaders, wrestlers, cross country runners, football players and even wheel chair basketball players! I quickly realized that I have a passion for helping people better themselves. 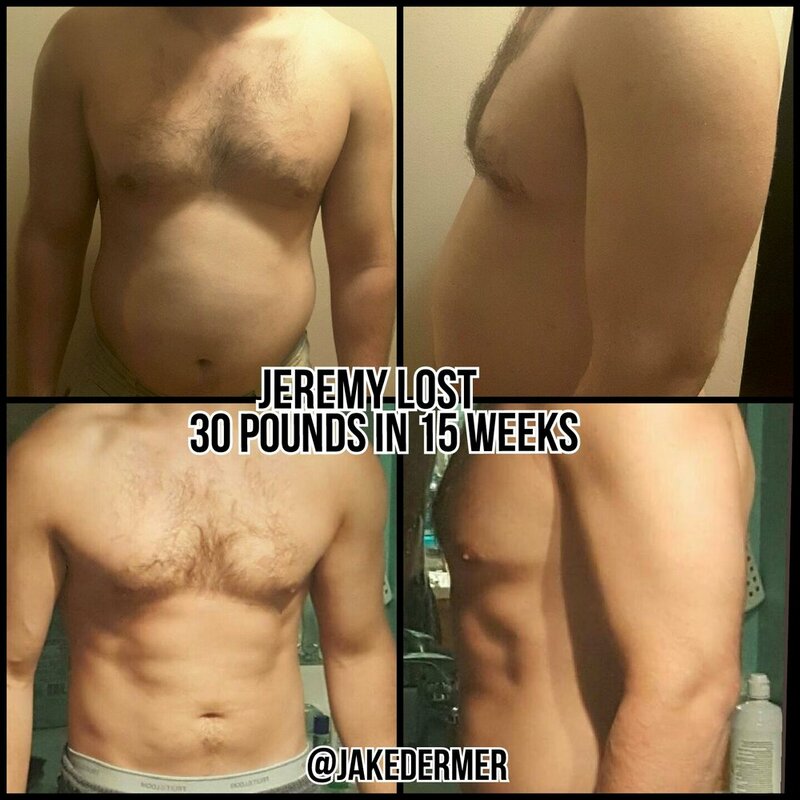 Whether your goal is fat loss, strength gains, or simply getting through the day without any pain, I am here to help! Last year I started my company Do it at your Desk, our mission is to to rid the world of back and neck pain caused primarily by the sedentary nature of a desk job and save your company money while we’re at it. This year I've had the privilege to speak at accounting firms and law firms all over the Chicagoland area. I am thrilled to be able to positively influence larger groups of people through corporate wellness initiatives.